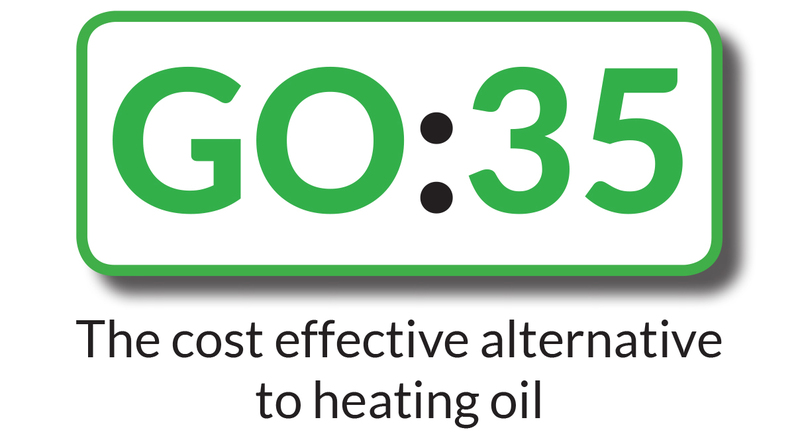 GO:35 is an alternative commercial fuel for heating applications like boilers, heaters & dryers. The fuel blend is not to be used in engines or small domestic boilers. 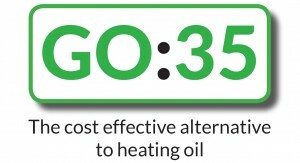 GO:35 has a lower price and lower carbon output than standard gas oil. A commercial customer could easily save up to 20% off heating bills! You will save money with no compromise on performance. GO:35 is manufactured to BS2869 Class D Heating oil parameters, consistent in quality and a blend of distillates. It is not a recycled fuel, nor is it a waste fuel. GO:35 is interchangeable with your existing commercial gas oil boilers and heating machinery. With the same density, CV, viscosity and flash point of gas oil, the change to GO:35 is seamless. Will GO:35 mix with existing gas oil? GO:35 can be mixed in with gas oil without any added filters, adjustments or additives. You could save money today. Please speak to Nicky on 01757 270 447 for more details!